A new documentary by ARTE (Association Relative à la Télévision Européenne) was broadcasted in Europe on March 18th. This 54-minute program takes a look at the Kodo Apprentice Centre, the Kodo ensemble on stage, and our group's activities on Sado Island. ARTE is a European public-service cultural television channel that targets audiences in French and German. This program is currently available for viewing on ARTE's official website, for 7 days since its recent air date. We hope you will take the opportunity to watch this in-depth look at Kodo on Sado Island. Daisuke Takata, a former Kodo apprentice, produced this special concert as the hall manager of Uto Shimin Kaikan. 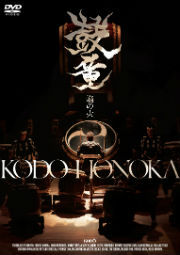 Yu Imafuku, Yosuke Oda (Kodo) and I played different Uto Odaiko as requested by Mr. Takata. The hall had a full house and both the audience and the performers got very excited. We played Irodori as an encore. 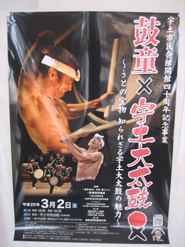 I felt that Mr. Takada’s dream for people in Uto to recognize the greatness of Uto Odaiko came true. Daisuke Takata, a former apprentice, organized this event. Children were glued to our unique performance. 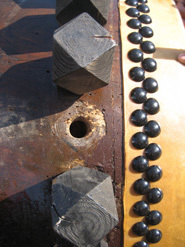 In Uto city, there are about 26 odaiko (big drums) to pray for rain. 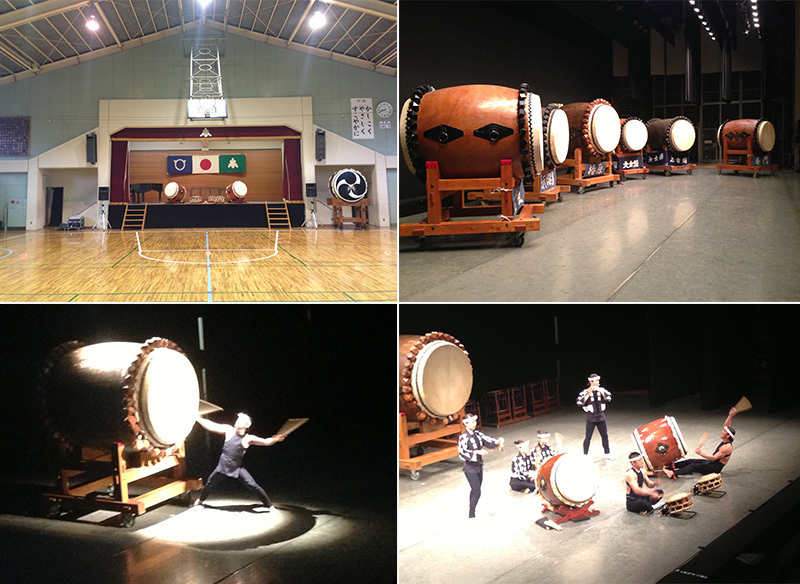 I hope that the children there became interested in their own taiko through our O-daiko performance. 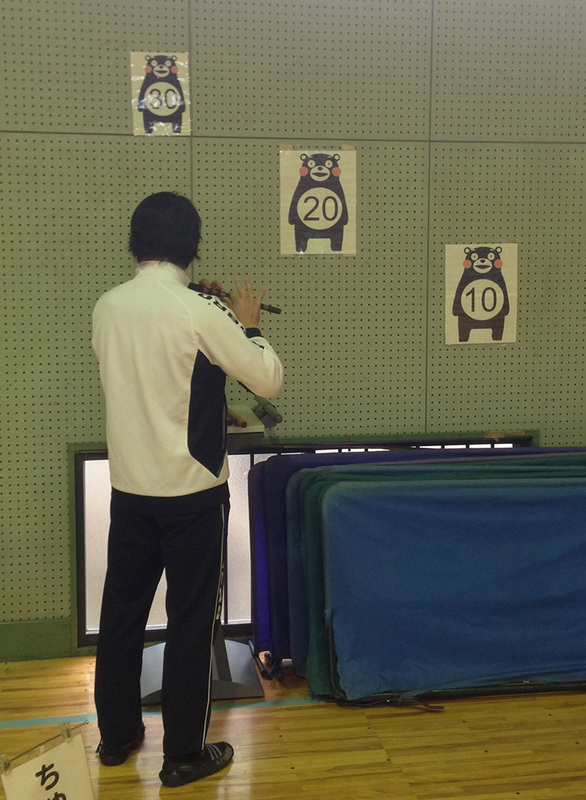 By the way, "Kumamon," Kumamoto's local bear mascot, is very famous and can be seen all over Kumamoto!